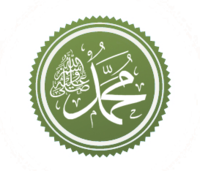 Hadith Search by keyword and find hadith by narrator. Hadith by Narrator Find hadith by narrators. Hadith Advanced Search Search by keyword.